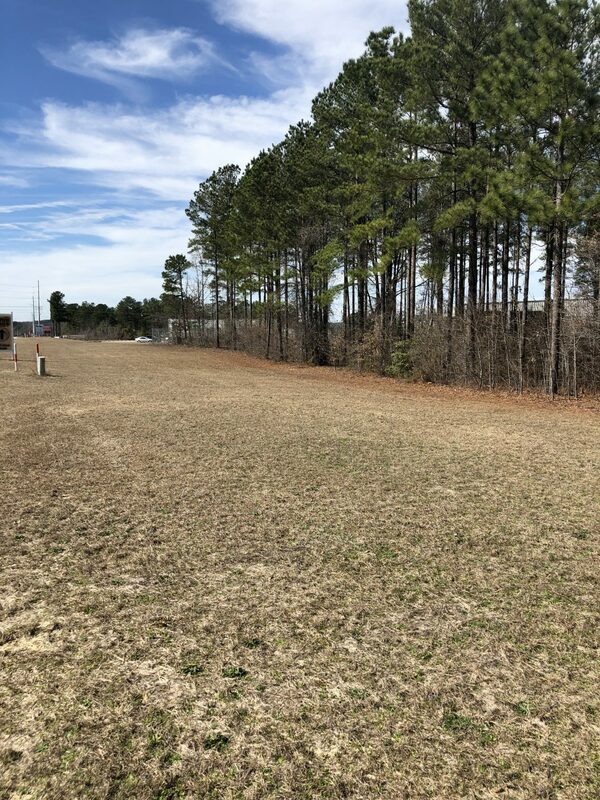 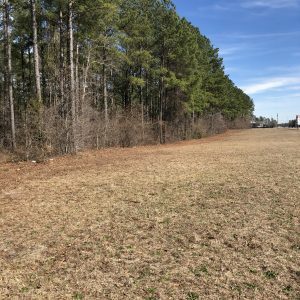 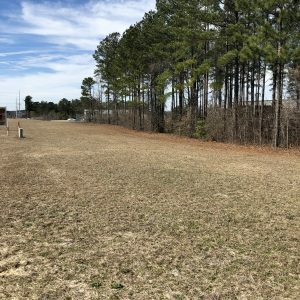 This 11.4 acre tract is zoned HC (Highway Commercial), allowing for most commercial uses and nearly all professional office uses. 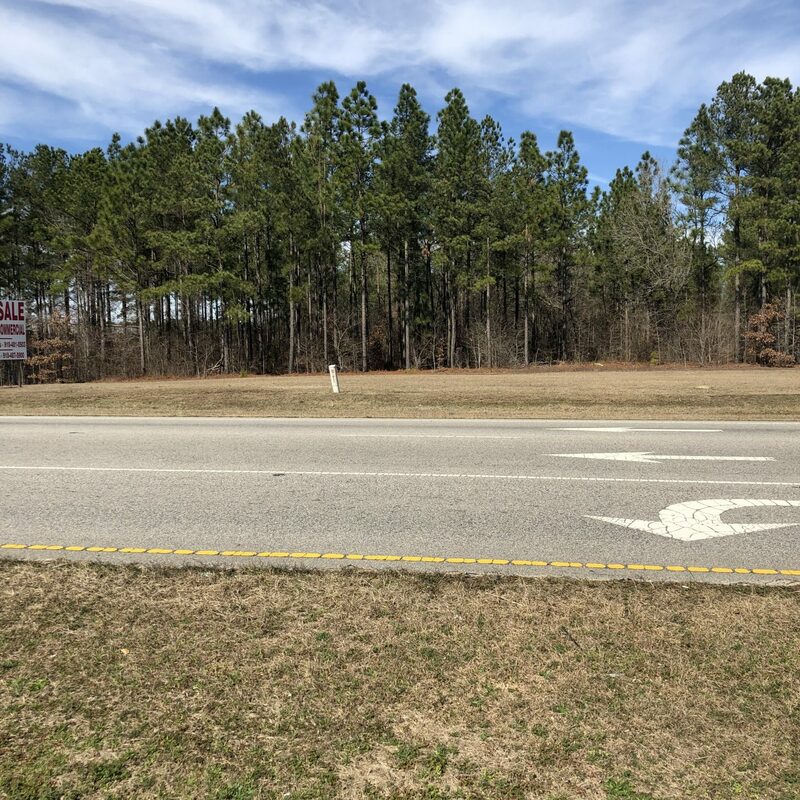 Sewer and water are available at the front of the property along US401. 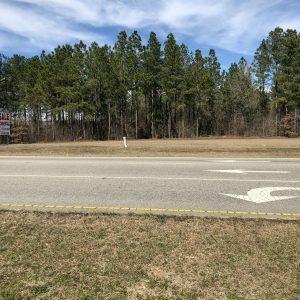 Over 900 feet of highway frontage. 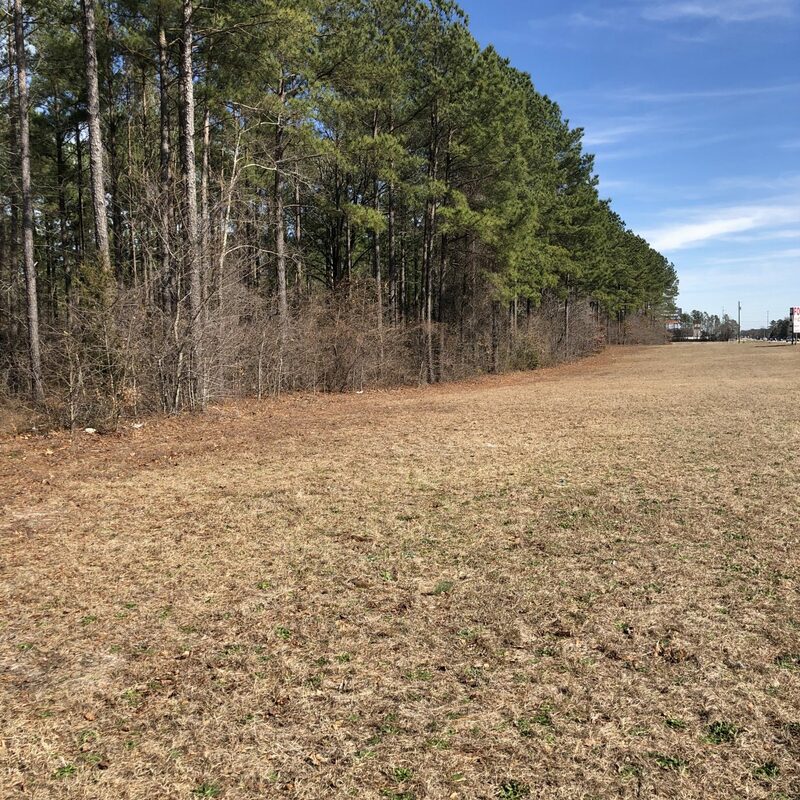 Subdivision is possible as long as the offering includes a proportionate share of the northerly acres to that of frontage.